HomeBoard GamesChildren And Familycata4 The Birds! An amazing new game from designer Steve Ewoldt, 4 The Birds is a fun for the whole family! Its the classic line-up game (four in a row or four in a square wins) with twists like a pecking order among birds, non-player crows and hawks that scatter the flock and 6 powerful action cards per player that allow players to swoop in for a win. 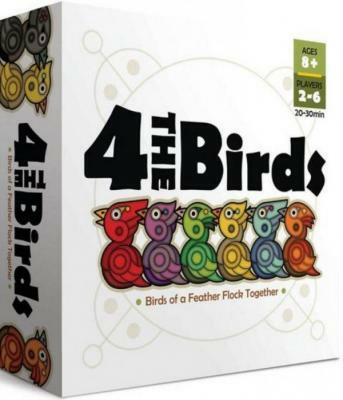 An amazing new game from designer Steve Ewoldt, 4 The Birds is a fun for the whole family! Its the classic line-up game (four in a row or four in a square wins) with twists like a pecking order among birds, non-player crows and hawks that scatter the flock and 6 powerful action cards per player that allow players to swoop in for a win. Fresh off Kickstarter, these cute bird pawns are ready to land on your table! Truly an abstract "gateway" game that\'s great for kids\' spatial and numerical skills and even better for adults who are out of practice. 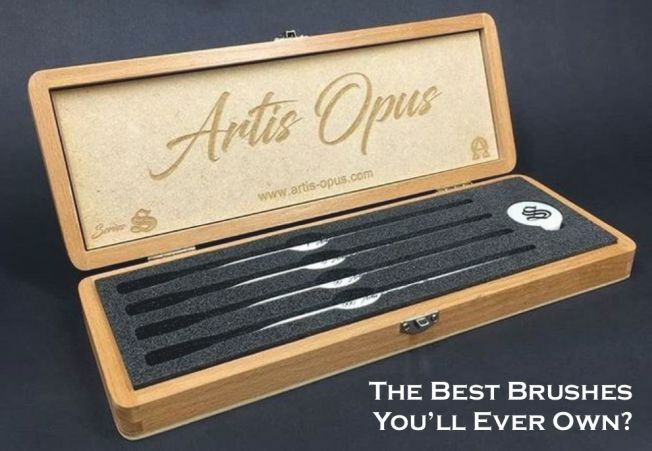 Sent wonderfully packaged, this incredible Board Game will be sent swiftly and before you know it, it will be sitting proudly on your desk and receiving admiring comments from all your family, friends and colleagues! For Between 2 - 6 players.